Storyweaving Tip #1 – Jot it Down! This is the first in a series of articles on Storyweaving techniques. 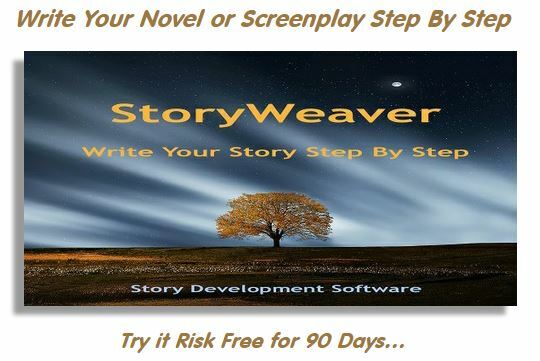 Storyweaving is a method of moving your story ideas from concept to completion, step by step. Step One: Jot it down! For many writers, an incredible number of good ideas are lost simply because they aren’t written down. That great concept you were sure you couldn’t possibly forget five minutes ago has now become nothing but the feeling that it was absolutely fantastic, but the memory of exactly what it was is gone forever. With all the social media and personal electronics available, there’s always a place to take a simple note, even if it is just text message to yourself. That idea may never go anywhere by itself, but if you have it at your fingertips it may lead to an even better notion or become part of a larger development or even show up as a line of dialog for one of your characters. Remember – ideas – really interesting ideas – aren’t available on demand. They come when they want to and vanish just as easily if you don’t take the time to document them even in the middle of some other pressing activity of everyday life. Writing isn’t just about putting words on a page. It is about having something valuable to say. When a thought worth having enters your mind, don’t let it escape before you get its number so you can call it back later. 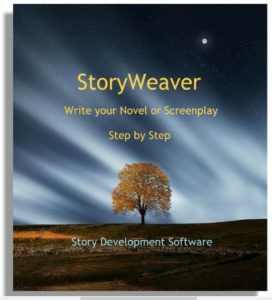 Don’t forget to check out my StoryWeaver Step-by-Step Story Development Software that guides you through more than 200 interactive Story Cards from concept to completion of your novel or screenplay. Just $29.95 for Windows or Macintosh. Click here for details, demo download or to purchase. This entry was posted in Storyweaving Tips. Bookmark the permalink.